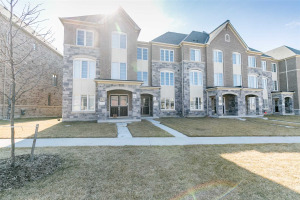 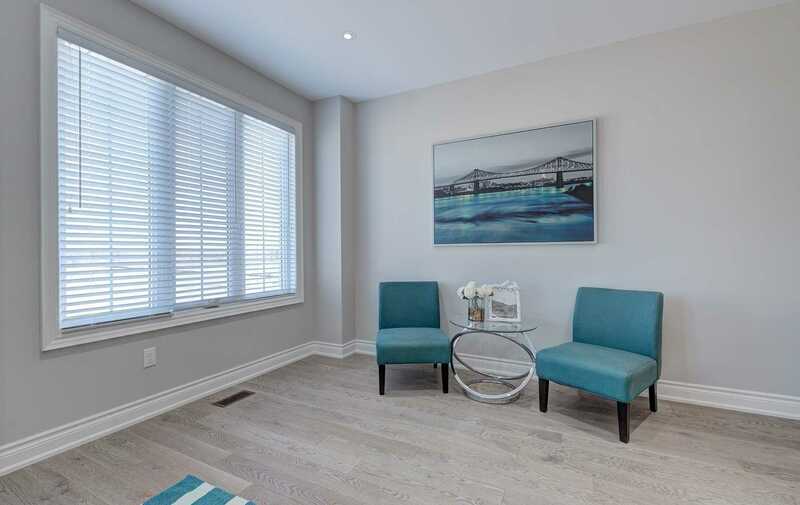 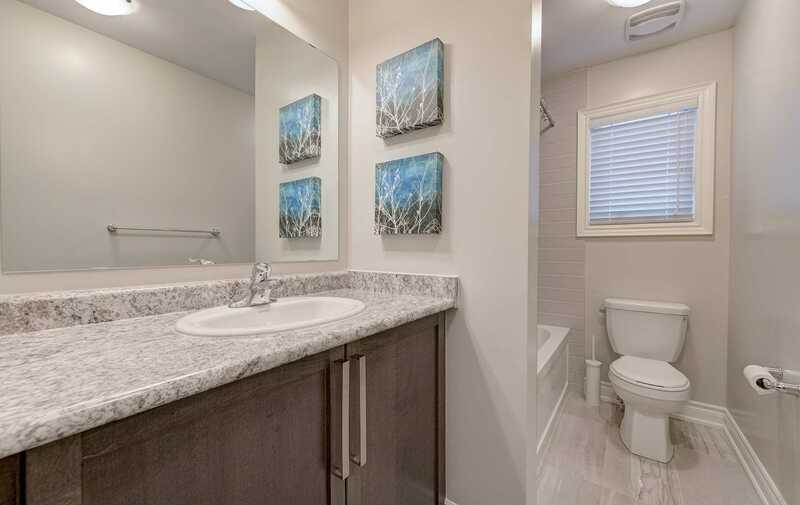 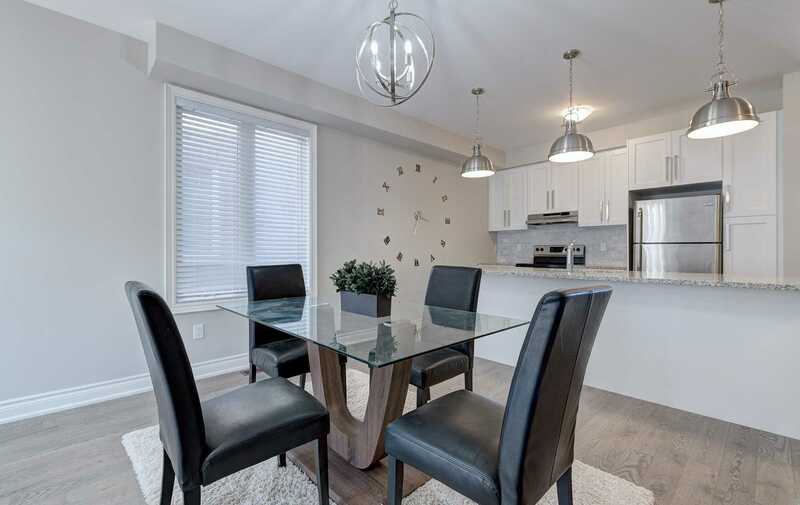 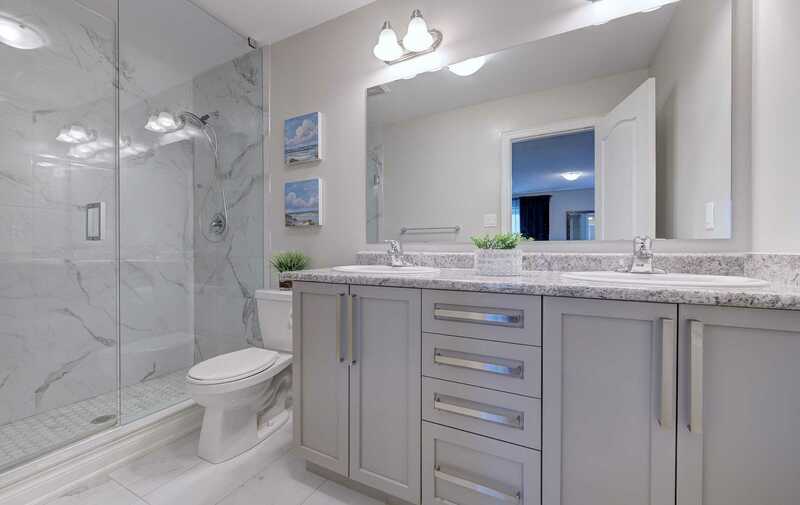 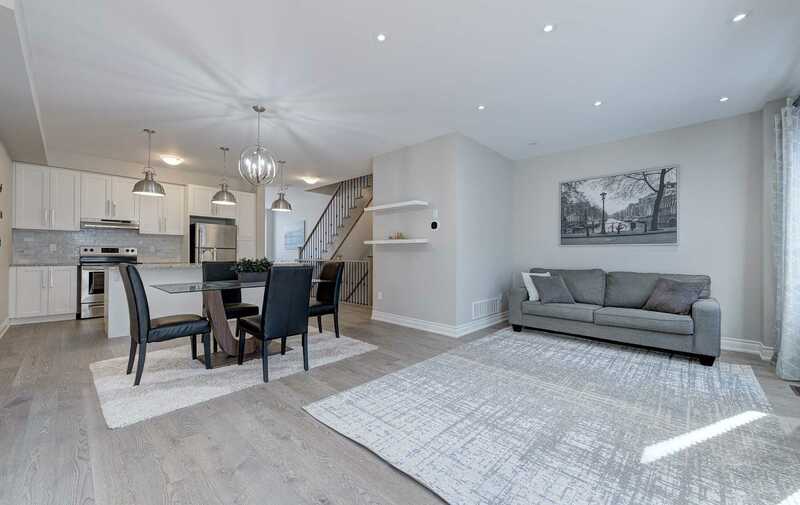 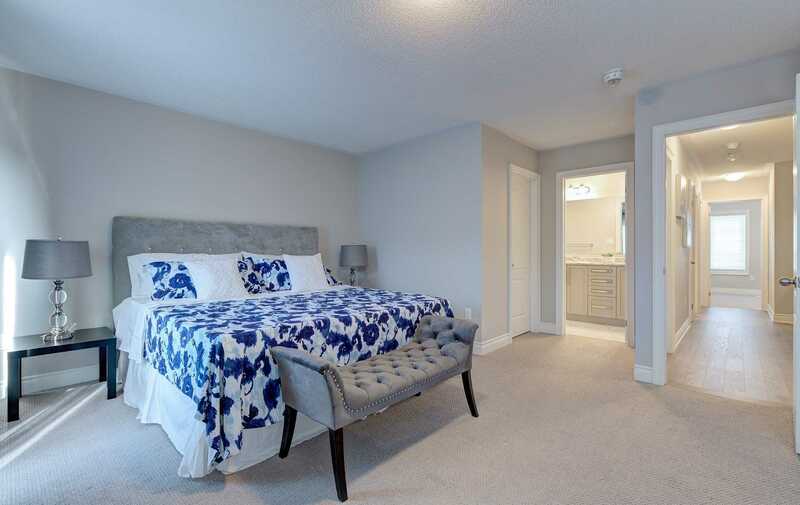 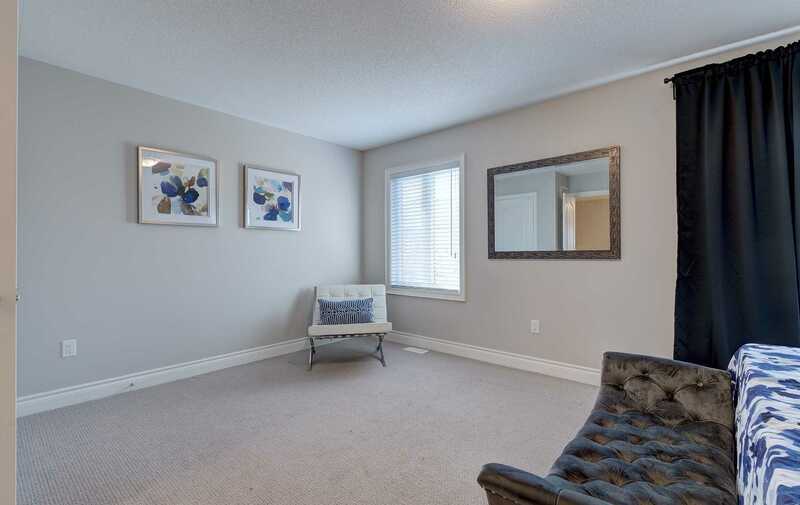 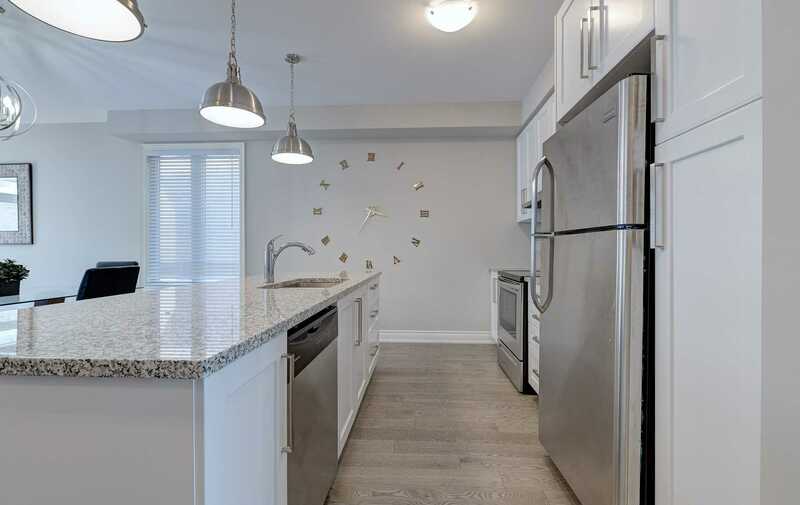 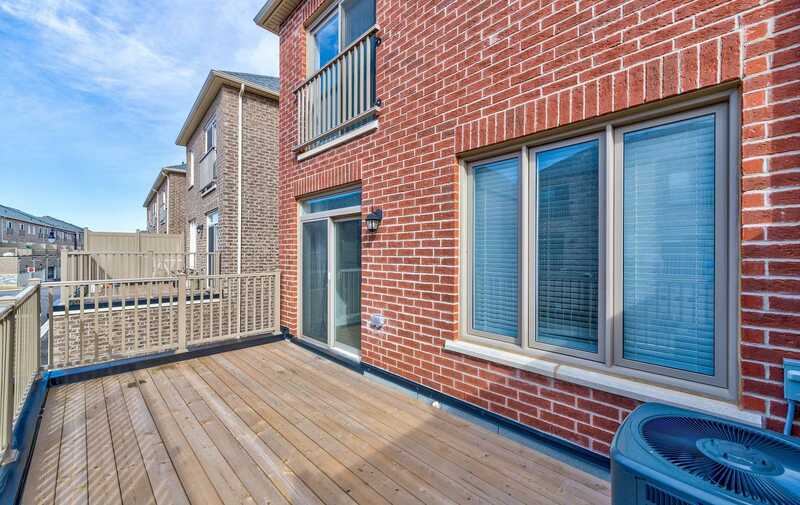 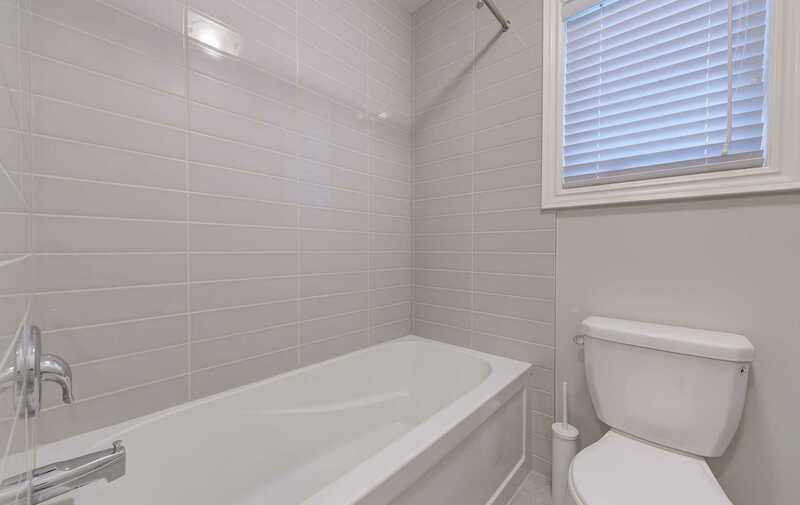 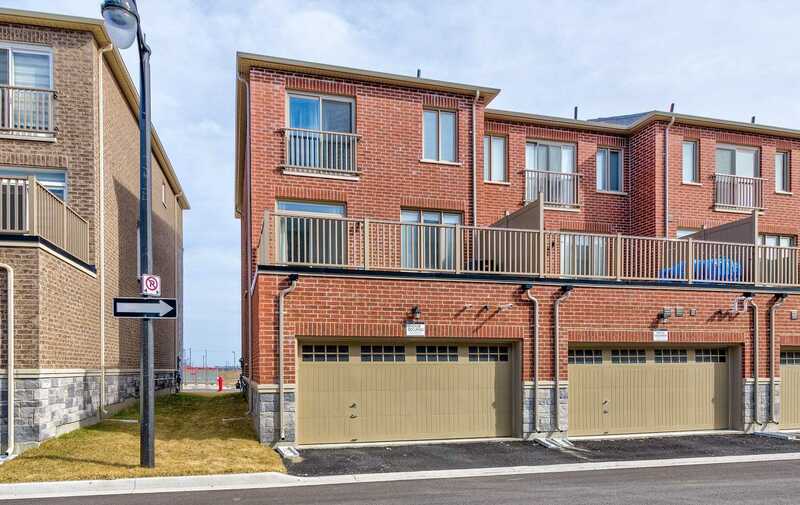 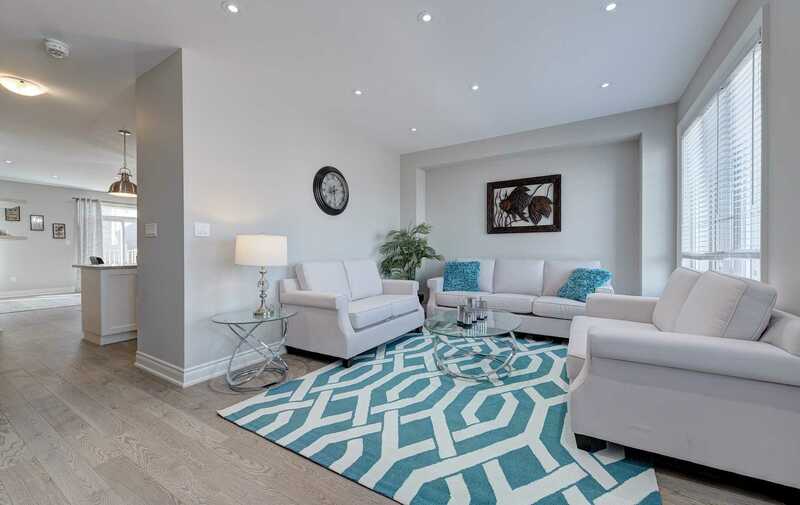 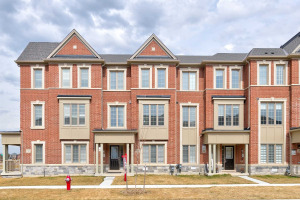 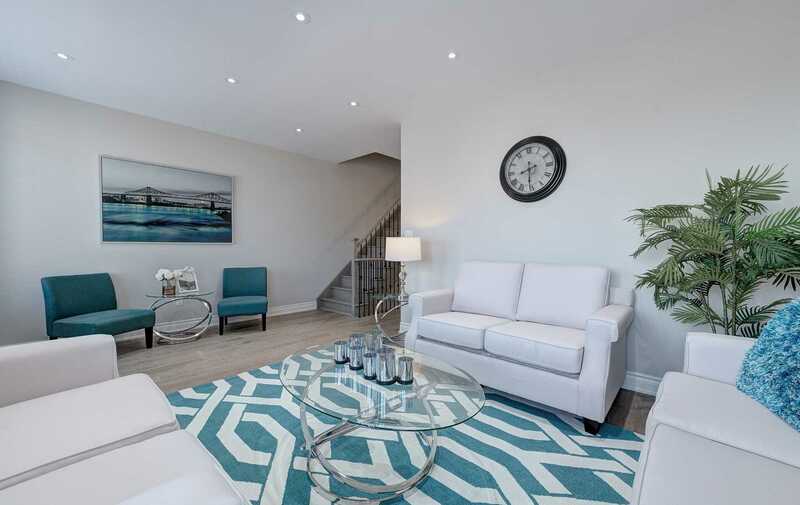 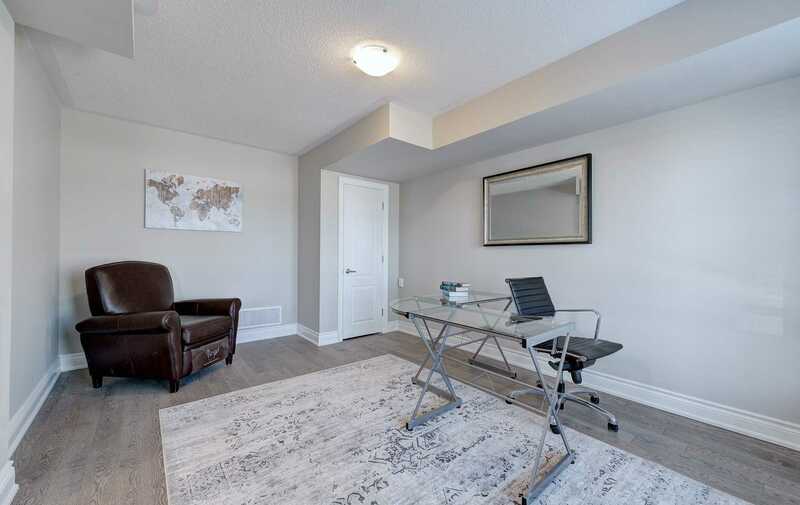 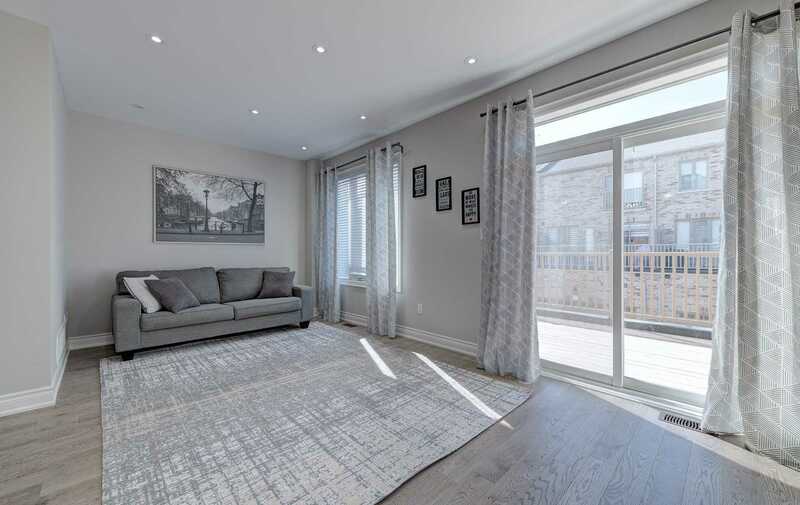 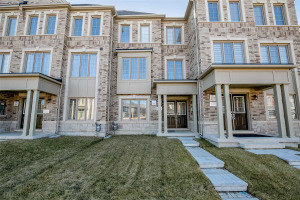 A Rare Blend Of Size W/Quality,End Unit Town House, Location And Value!Gorgeous Freehold 3 Storey Executive Townhouse,3 Bedrm,3 Full Washrm,Double Dr Entry,Main Flr Rec Room W/4Pc Washrm Can Be Used As 4th Bedrm.9 Ft Ceiling,Gleaming Hardwood On Main Flr.Gourmet Kitchen W/Breakfast Bar,Granite Countertop,Backsplash.Oak Wood Stairs,Master Br Features 4Pc Ensuite & W/I Closet.Close To Schools ,Easy Access To 401/407. 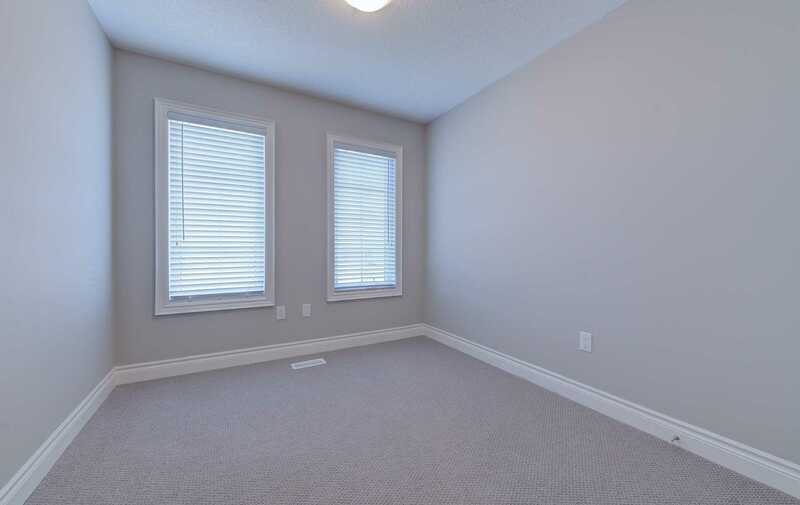 Rec Rm Can Be Cnvertd Into 4 Bdrm. 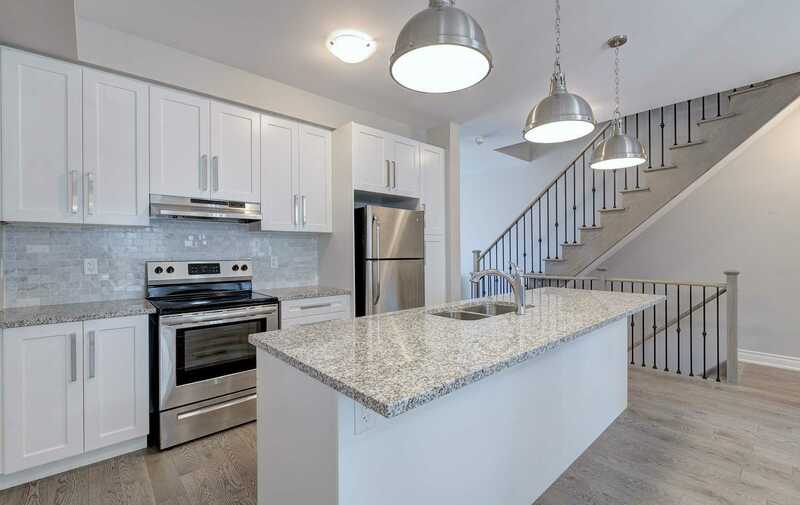 All Electric Light Fixtures,New Appliances - S/S Fridge,Stove,Dishwasher,Washer & Dryer.New Light On Kitchen Island.